Tonight is the night! 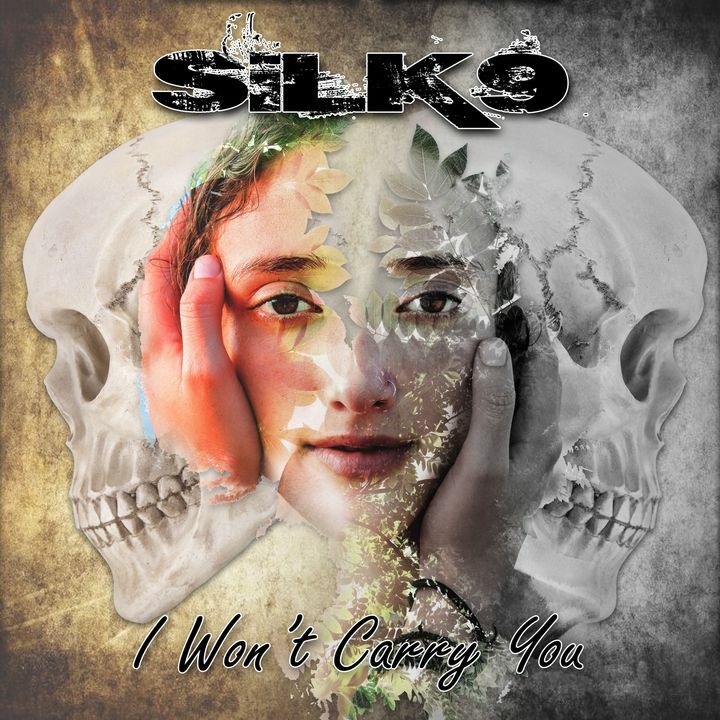 Tune into 105.9 the X to hear our brand new single, "I Won't Carry You"
Track to know when Silk9 is playing near you. The show was great , and they played to a full house.